dinning room , home,hotel . Three layers 1) EPE. 2) wrapped in bubble . 3) hard strong carton. We are a professional manufacturer in furniture with more than 20 years exporting experience, we keep high quality and timely delivery time, competitive price and best service. New Ideal Furniture Ltd., found in 1996, is a professional manufacturer of chairs, sofas, sofa beds, Hotel furniture, bar furniture, dining room furniture, LED furniture, LED lighting and bean bag chairs. Our factory is located in Shunde district, Foshan City, China. which is nearby Guangzhou and Shenzhen, enjoying very convenient transportation. A: We are a factory and manufacturer. 2. Q: What is your MOQ? 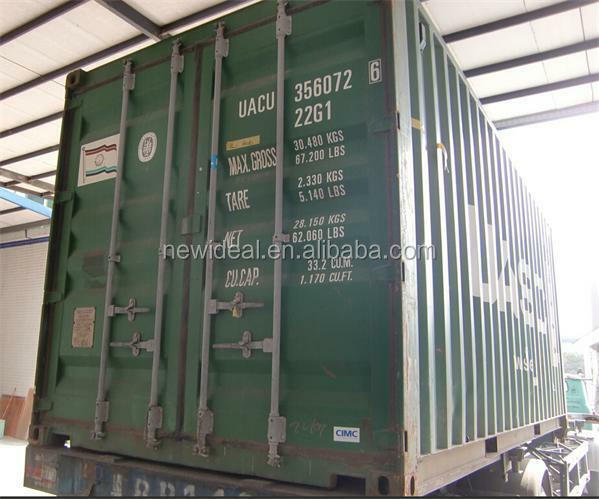 A: In general, our MOQ is 1*40’HQ container mixing different items. 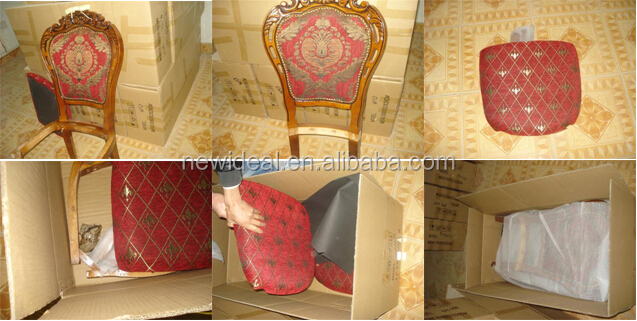 However, in order to work with you better, small quantity order is accepted. 4.Q: Do you accept customized orders? 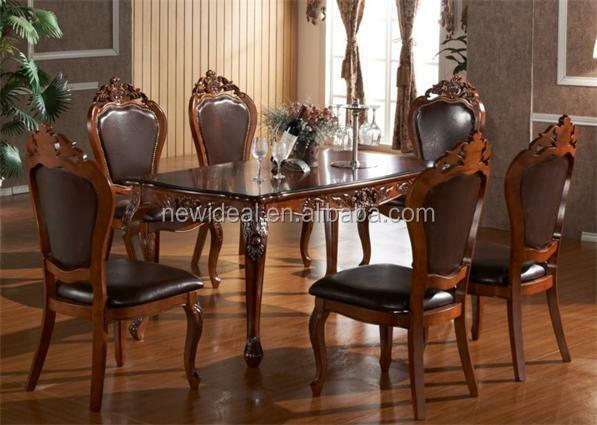 A: We are professional furniture manufacturer so OEM and ODM are both welcome.